Our blo tab sale is back + win a blo tab right now! Double good news: we’re giving away a blo tab….PLUS our blo tab sale is back! summer mane-tenance has never been so easy! Comb Here Often? Our Blo Tab Sale is Back! 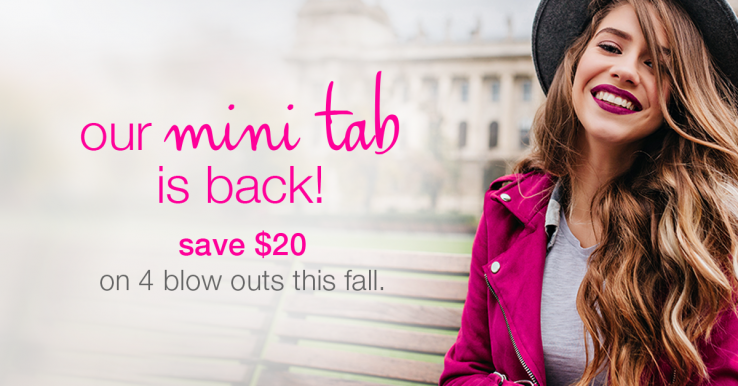 The Semi-Annual Blo Tab Sale is Here!